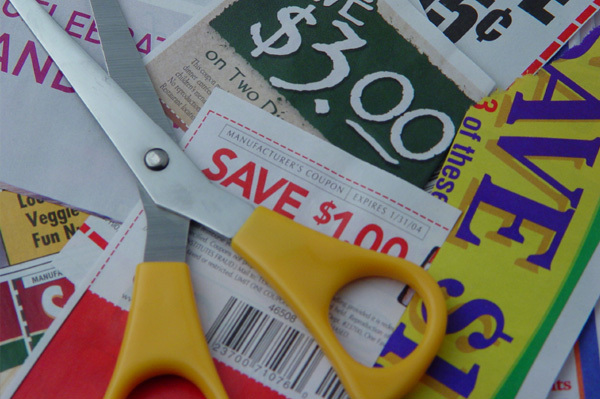 If you are going to save at the grocery store, you are going to need coupons! Kristin at Couponing to Disney put together a Great Post this morning called, Where to Find Coupons. You really need to check it out. Kristin has done an excellent job of compiling the various ways to get coupons.